Want to buy yourself a meme-amplifier? 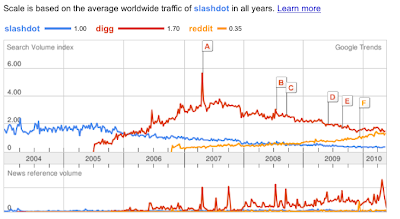 Just about now should be the right time to buy reddit.com if you have the cash lying around. Congratulations Reddit. 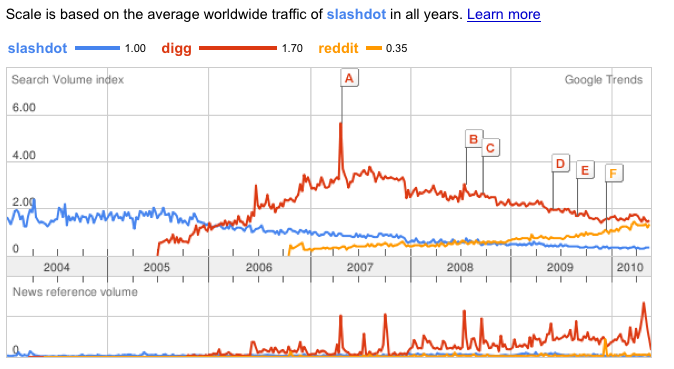 You are the new Slashdot Digg.